Too many homes in Winnipeg don’t have smoke detectors, something the Winnipeg Fire Paramedic Service wants to change. WFPS announced Tuesday it is launching a program to get fire alarms installed in homes that don’t already have one. Called the S.A.F.E. Family (Smoke Alarm for Every Family) program, it will be rolled out across the city in homeowner-occupied homes over the next two years. Firefighters will install up to 20 smoke alarms each Saturday, by appointment. The S.A.F.E. program will start in the Lord Selkirk and West Kildonan areas of the city where statistics show WFPS crews attended 563 fires in 2018. It will then be offered in the city centre, East Kildonan/Transcona, Riel and Assiniboia areas over the next two years. 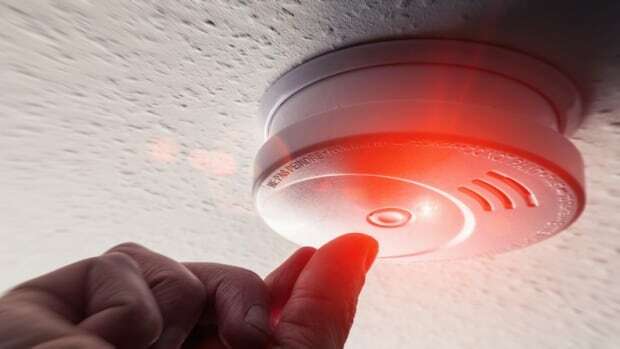 The program won’t be offered to rental properties because fire prevention by-laws already require owners of these buildings to install smoke alarms. Fire Chief John Lane said the WFPS is often finding that homes built before 1980 in the city don’t have fire alarms because building codes didn’t require a hard wired smoke alarm then. “A working smoke alarm is a basic, fundamental requirement for home fire safety,” Lane said in a press release. You can apply to participate in the program here.